We can answer any question you have and resolve any issues you are having with your Desktop or Laptop computer. 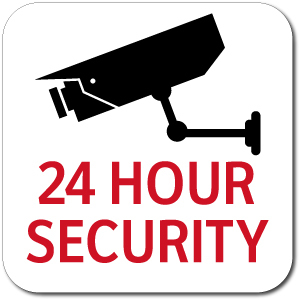 24/7 Camera Surveillance For Commercial and Residential. Wireless and Wired options available! Custom Server,Workstation and Gaming computers. Computers built to fit your budget and needs. Thoroughly tested and updated before we bring you your new computer! We service all desktop computers and can make recommendations on what to upgrade. All repair jobs come with a full system dust removal and new thermal paste for the CPU to keep things cool and quite. 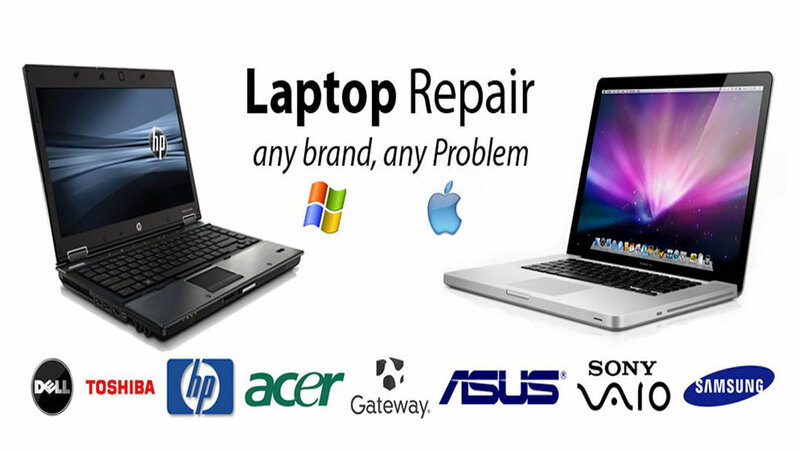 We can repair any laptop and upgrade your older laptop with a Solid State hard drive the same day! Upgrading your hard drive will reduce noise and heat and give you better battery life and best of all will speed up your laptop 10x! We offer both wired and wireless camera systems for your home or business. You can check your cameras live feed on your phone and be alerted to events. We offer Pan Tilt Zoom cameras that you can control from your phone that offer 360 degrees of movement! 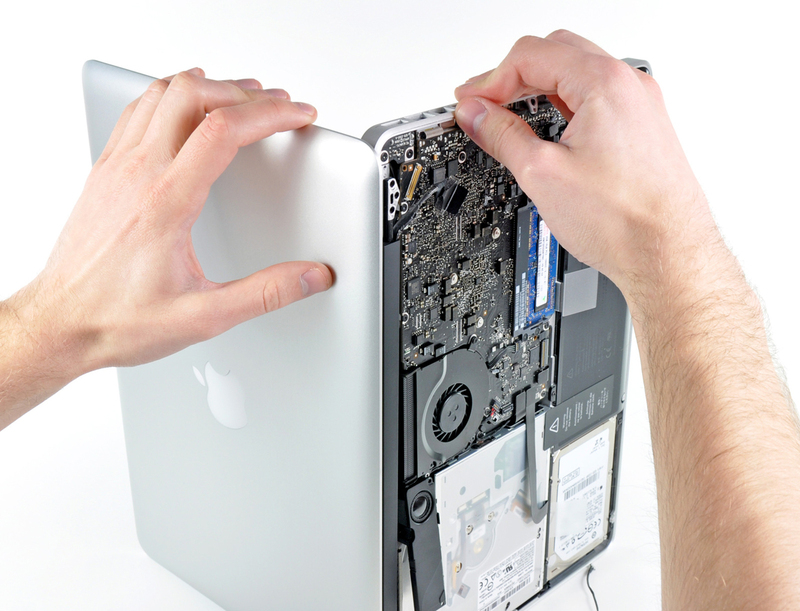 My New Age Computers specializes in repairs of all kinds of Apple products including, MacBooks, iMacs, Macbook Pro, Macbook retina and Mac Mini’s. We only Use Original Apple Parts we will never install a knock off part into your Mac product. We will diagnose your issues, provide you with options and give you an estimate over the phone or in person. We can remove Viruses and Spyware within hours and give you a full report on what was removed and recommend software to help protect you for the future. Click here to book an appointment or ask a question.